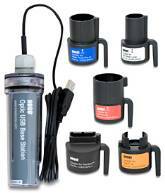 Combining high accuracy water level measurements with out-of-the-box convenience, this money-saving kit includes everything needed to start logging right away. 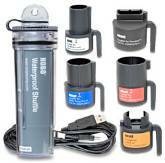 It is ideal for monitoring water levels and temperatures in wells, streams, lakes and freshwater wetlands. 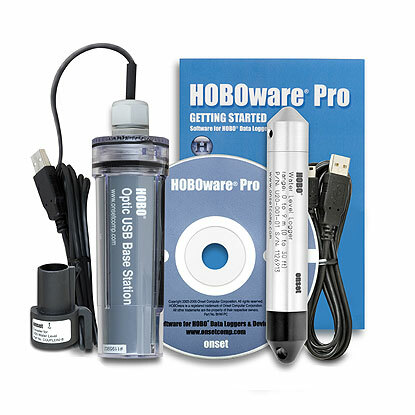 Like other HOBO Water Level Loggers, the 13-foot version offers exceptional value and ease-of-use, with no cumbersome vent tubes or desiccants to maintain. HOBOware Pro software provides easy conversion to accurate water level reading, fully compensated for barometric pressure, temperature, and water density (use barometric pressure data from nearby weather station). 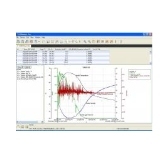 Multiple-rate sampling allows faster sampling at critical times such as when pumping starts or stops.